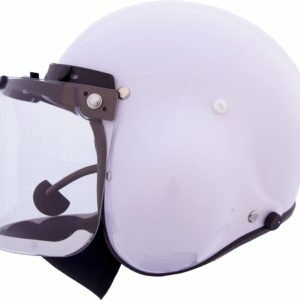 Used to filter electrical interference from your radio. 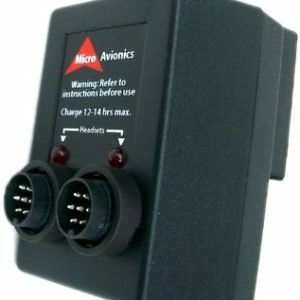 Connect the 12 volt ignition supply to any radio interface. 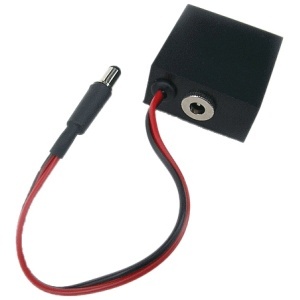 This small unit rated at I Amp will plug directly into the radio interface. No terminating of wires needed. 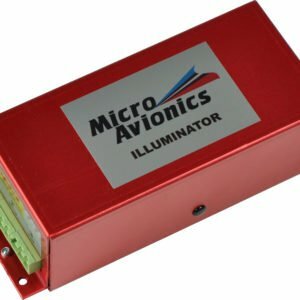 This unit can be supplied with bare wire to connect to equipment other than MicroAvionics goods.